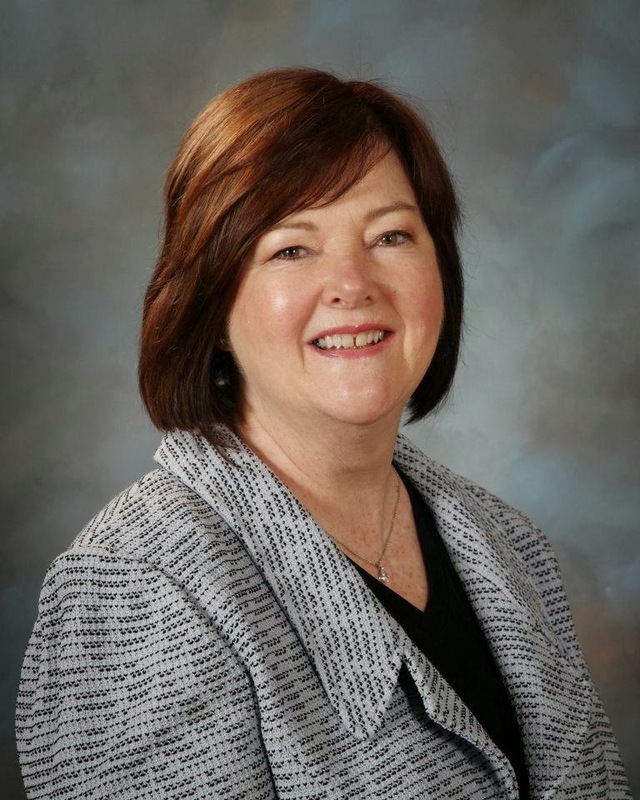 Renee Kosel has represented the Southwest Suburbs in the Statehouse for more than a dozen years and in that time she's been recognized as one of the most effective and capable of all the State Representatives. Unfortunately, for Illinois - and the Republican Party - she announced her intentions to retire late last year. That left her seat open and kicked off a primary battle in the GOP. The front runner - Margo McDermed - is well connected in Republican circles. Her husband, Ed Ronkowski, is the Chairman of the Will County Republicans. When driving around the district, the Truth Team saw not a single Gayla Smith (her opponent in the primary) Yard Sign, but plenty of McDermed ones. The District has changed over the years, but in the primary, there has always been a lot of votes to be had in Homer Township. That's good news for Margo McDermed as she's secured the endorsement of the Homer GOP. In the race to replace retiring State Representative Renee Kosel, HTRO unanimously endorsed Margo McDermed in the three way GOP primary. McDermed currently serves on the Will County Board and has extensive experience in the private sector having been in management of a Fortune 500 company for many years.